The major improvements in technology has favored a more efficient air travel, making distances between countries seem shorter than ever. In that way, IMT-GT overlooks air connectivity routes that links about 40 domestic and 18 International areas. Linking the routes and enabling tourists to travel freely within this 3 neighbor countries will ensure a continued economic growth and a hike in tourists traveling in and out of the countries as because air travel is more accessible. IMT-GT is determined to unlocking the potentials behind air connectivity activities between these three countries to unleashing an average annual international visitor arrivals to rose up to 109 million persons by year 2036. This initiative will attract business investment, human capital and also spur the tourism sector, which is vital to many countries’ economic prosperity. 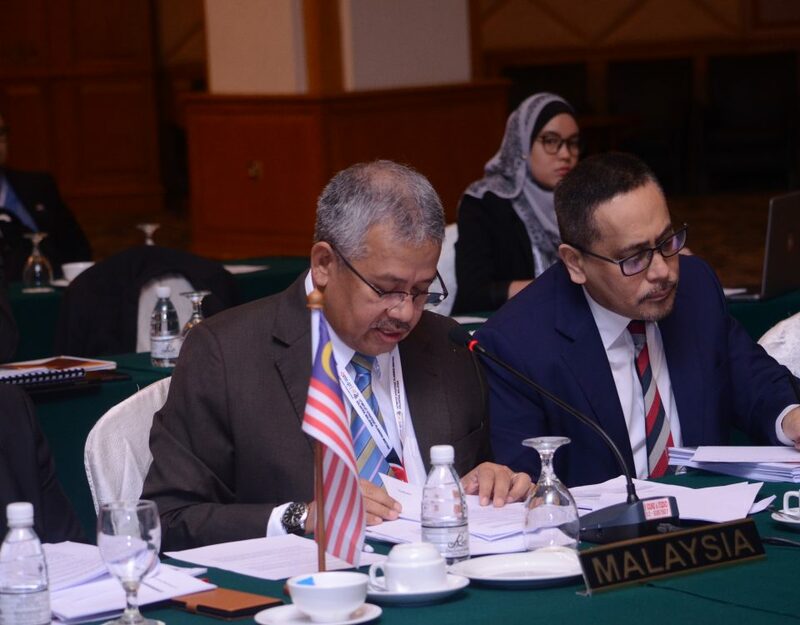 Taking stock of the endorsements given for the documents of Implementation Blueprint 2017-2021 (IB 2017-2021) by the leaders’ of Indonesia, Malaysia and Thailand, The Minister from these three countries have gathered today for the IMT-GT 23rd Ministerial Meeting in Bangka Belitung, Indonesia. 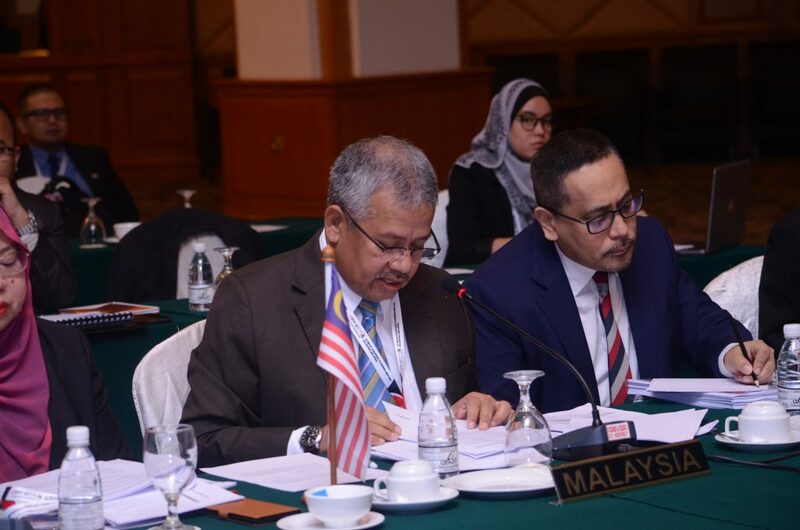 The Meeting oversees the Ministers to providing cautious observations and guidance to the progress marked by the sub regions of IMT-GT primarily taking into account of the IMT-GT Connectivity plan. “The ASEAN Open Skies Agreements are critical elements in the establishment of an ASEAN Single Aviation Market (ASAM). Under these agreements, there will be greater regional and domestic air transport connectivity which will facilitate greater growth of the aviation industry, the tourism sector, as well as of the whole regional economy”, said Datuk Abdul Rahman Dahlan, IMT-GT Signing Minister & Minister in the Prime Minister’s Department Malaysia today, during the 5th Ministerial Retreat of Indonesia-Malaysia-Thailand Growth-Triangle (IMT-GT) convened at Bangka Belitung, Indonesia. He recommended that IMT-GT member countries and the private sector players take to this opportunity to explore the possibilities of introducing new entry points and routes as well as to maximize the potential of air linkages between the domestic and international airports within the sub-region to enhance trade, investment and tourism. “To meet the growing demand stemming from population growth and economic development, there is a constant need to expand and modernise the existing physical air transport infrastructure, particularly airports. For better inclusivity, expansion of the transport network to secondary cities, smaller towns and rural areas in the IM-GT member countries is crucial”, he said. He look forward to witnessing the signing of MOU on Air Linkages with the leaders that is expected to be taking place in the upcoming 11th IMT-GT Summit in April 2018. The retreat were also attended by Mr. Arkhom Termpittayapaisith, Minister of Transport, Kingdom of Thailand and Mr. Darmin Nasution, Coordinating Minister for Economic Affairs.